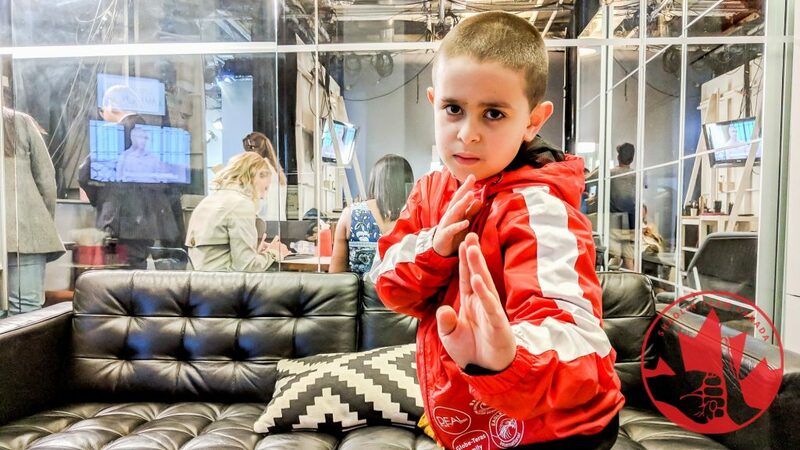 We want to share how we managed to successfully raise a lot of money for our team in hopes that others can benefit from our experience. At the very bottom of this article we share the final and most important ingredient in this recipe! 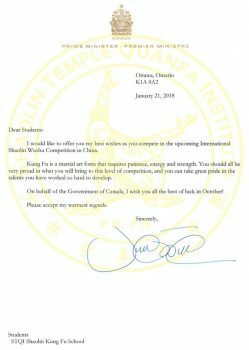 When we decided to incorporate Shaolin Team Canada in January of 2018, we had the idea to do some fundraising for the team. 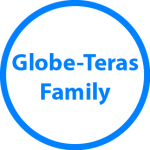 Our initial goals was to raise $40,000 through various means and as time went on we discovered so many Canadians were interested in supporting our team and more importantly, in what we are doing! 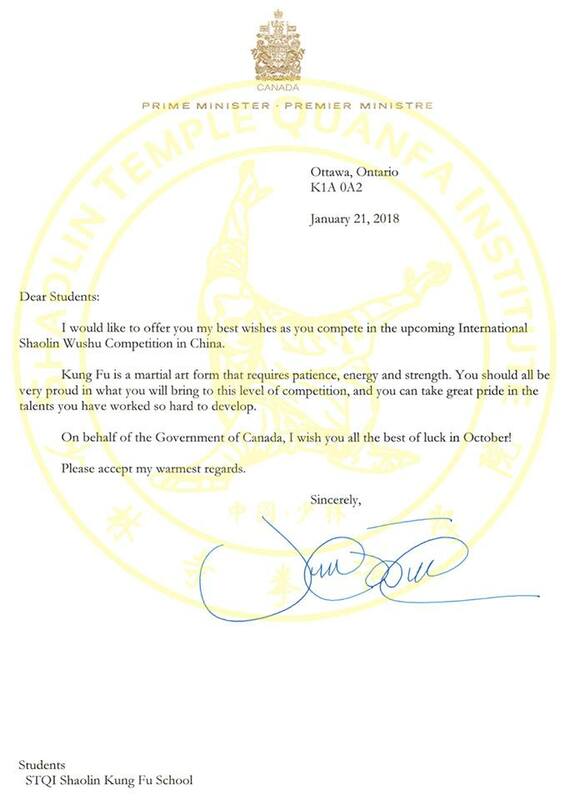 We received incredible support from the Canadian government and received a special letter of recognition from Justin Trudeau for our team. 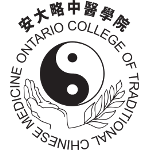 Once we put together a Sponsorship Package and a formal Committee in February, we had immediate financial support from the Ontario College of Traditional Chinese Medicine, iDEALtoronto, and the Globe family who became our first three gold sponsors, totalling $6,000 in financial support! We also got word that we had a clothing sponsor secured. 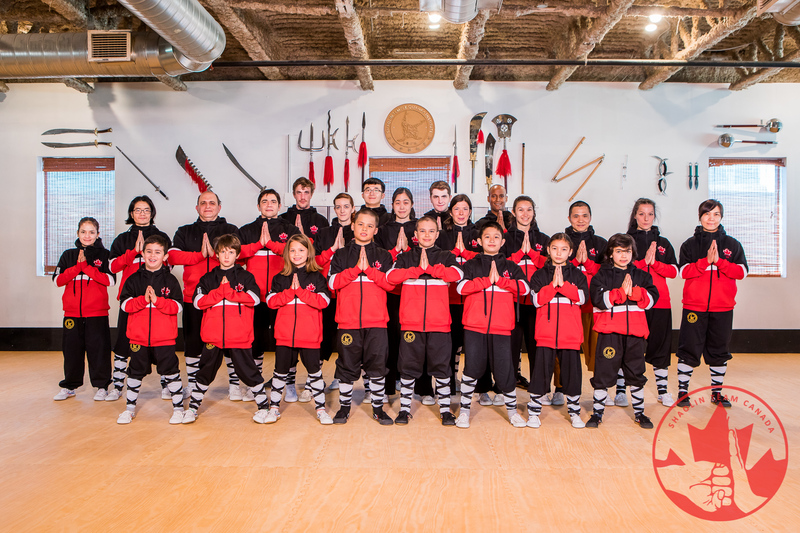 Shortly after, we received our Shaolin Team Canada gear from our clothing sponsor Eagleview International who donated over $7,000 worth of beautiful team clothing including tracksuit, hoodies, and hats. 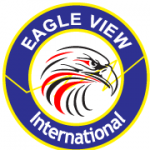 By July we had another $8,000 raised through other fundraising means, particularly contributions made by our students of the downtown Toronto school! 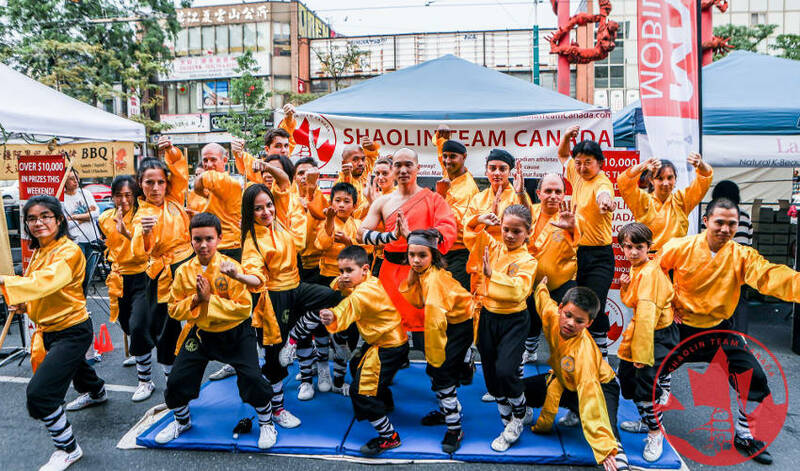 Then our Shaolin Team Canada challenge in August at the Chinatown Festival along with our STQI Toronto school becoming the diamond sponsor was instrumental for $29,000 which generated a lot of awareness for the team. This lead to additional corporate sponsorships by Clockwork Productions, the Toronto Centre for Medical Imaging, the Calm on Dundas, and many other businesses in Toronto. 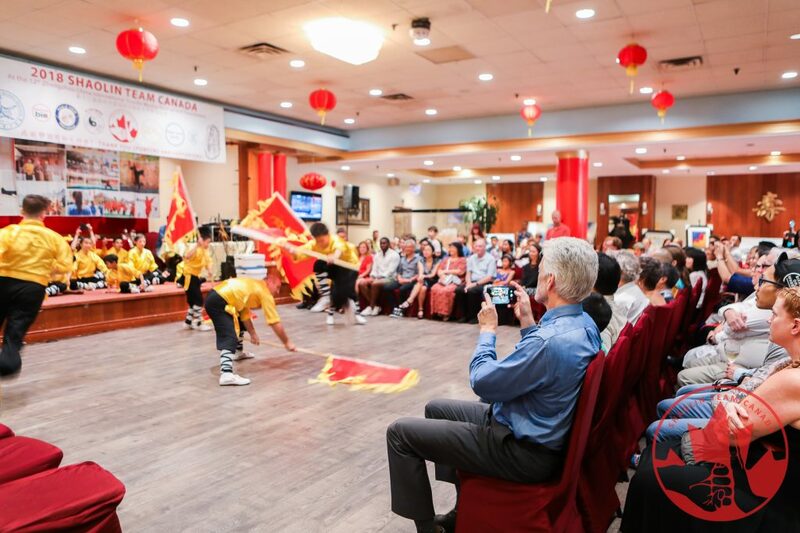 This fundraising amount included our very successful fundraising banquet on August 26th where we had over 230 guests in attendance to watch our team perform. 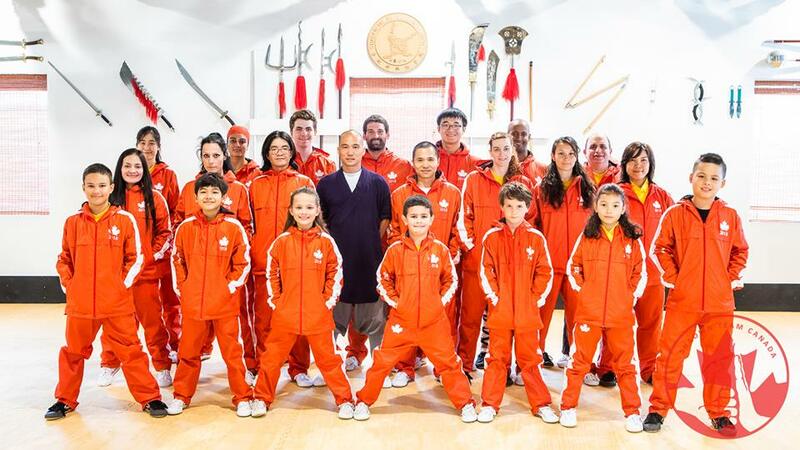 All this effort by our athletes and team members generated enough interest for television appearances on CBC, Global, and CTV! So What Is the Main Ingredient of Our Success? Our real secret is having people that care about what we are doing. Being able to communicate our vision and having buy-in is the key. If you are sincere in what you are doing, you’ll develop your own community that will support you in your efforts. Therefore all that we have done is because of the perseverance, strive, focus, and leadership of all our community members. Thank you everyone for your diligence! !